Merry Christmas everyone! 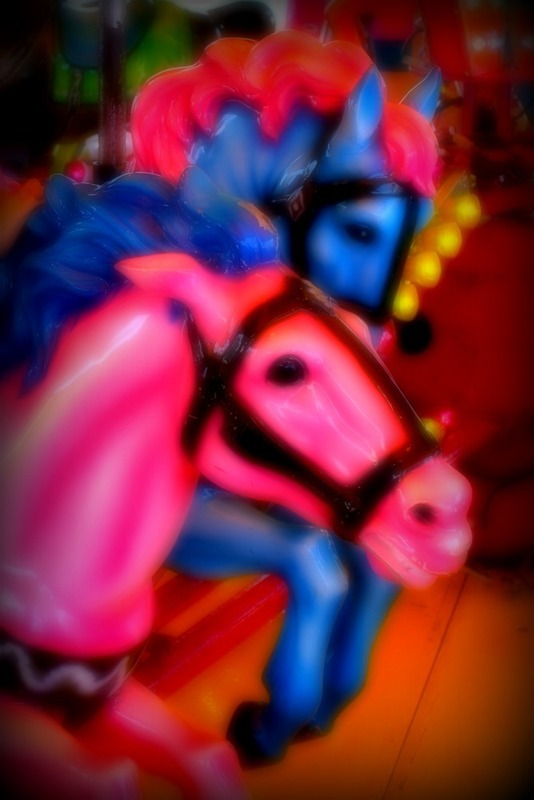 I couldn’t resist the bright colours of the carousel at Juveandalus 2014 for the last #MySundayPhoto of the year. Thanks for all the comments, shares and likes in 2014. See you next year!